-Your pseudo (Character name): My name in game is Xarkos. -What Job/Class and level are you: I am a level 121 Hero Billposter. -Do you have any alt-chars. If so what's their character names: I am currently new to Tanuki so I do not have any alt characters. -Does anyone have access to any of your characters: No one has access to any of my characters. -Have you used a name change scroll. If yes what did you change from: No name change scroll has been used, my name will stay Xarkos.  -How long have you played FlyFF: I have been playing Flyff since v7, so around 10 years now. -Your real name/age/location: My real name is Luke and I am a 17 year old from good ol' Australia. -What languages can you communicate in: The only language i know is English. -Do you have any friends in the guild that could refer you: The only person that I know in Reminisce is KissMyShock and he could refer me. -State your previous guilds as far back as you can remember and why you left the, that/those guild(s): I have had no previous guild on Tanuki as I am from Yetti. -How many hours do you plan to play each day/week: I usually play about 6 hours or more every day. I would like to join Reminisce because firstly, Alex (KissMyShock) was the only player to help me out when I first came to Tanuki and because of that it gave me the mind set that Reminisce was a nice and supportive guild. Secondly I'd like to join as I would like to guild siege on Tanuki, I am currently a sieger on Yetti but due to the low population I think transferring to Tanuki is the smart choice. 1. I already have siege knowledge as I am a sieger on Yetti. 2. I believe that I have quite an entertaining personality meaning I could add some laughter and joy into the guild. 3. I come from Yetti which is home to MAFIA, a guild which uses hacks and exploits. I know how to deal with players that use speed hacks and have an unlimited amount of CS. I believe this will be helpful as I've experienced playing against people that have more then 2x my power but after practice and game knowledge I've learned on how to deal with them. 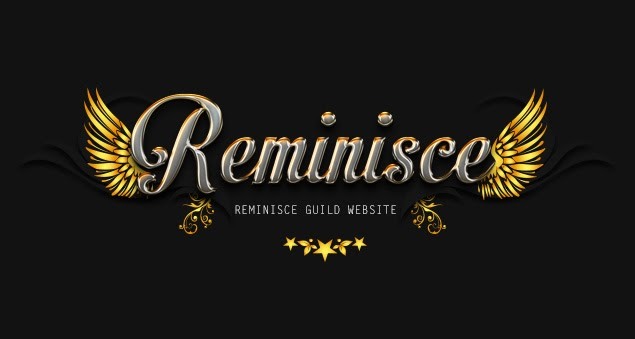 I chose Reminisce over other competing guilds because out of all the competing guilds, Reminisce was the first to come to help me get started on the server. I chose you because you seem like the most supportive and nice guild on the server. 2. Gear up for siege within 1 month. 3. Show that Yetti siegers arent as bad as people think. In game - I have been playing this game since I was 7 years old. In real life - I broke all of my fingers at the exact same time.